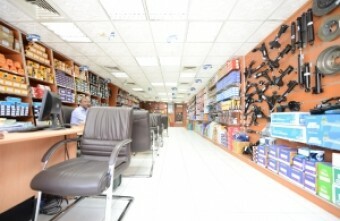 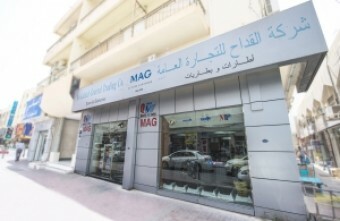 Through its own various trademarks and international agencies, MAG Group Holding is one of the leading manufacturers and distri¬butors in the commercial market for auto spare parts, batteries, tyres, accessories, in¬dustrial materials utilized by construction plants, lubricants and chemicals. 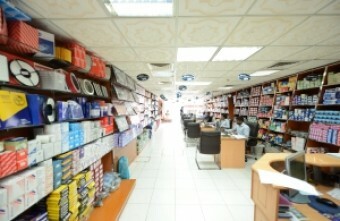 MAG Trading is a premier retailer and wholesaler of car accessories, lubricants, filters, hardware tools, and auto care products. 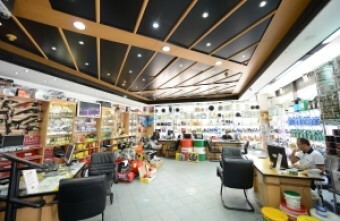 Serving customers and clients in domestic market as well as MENA region. 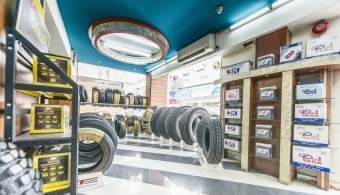 Al Gaddah General Trading is a prominent and well-respected name in MENA region in the field of automotive batteries, inner tubes and tyres. 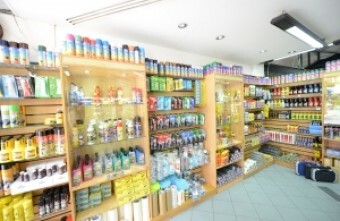 As well as many other products. 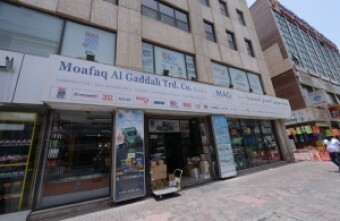 The Moafaq Al Gaddah Establishment in Abu Dhabi is the establishment that started it all – the spark that ignited the success of what is now MAG Group Holding. 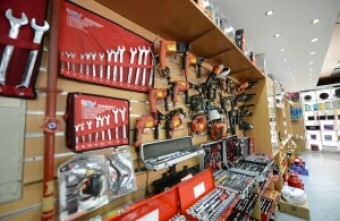 The company is still thriving and currently handles a diverse array of projects, including car accessories, tyres, batteries, and auto care products.